Every player’s path to their NBA dreams is different from the next. 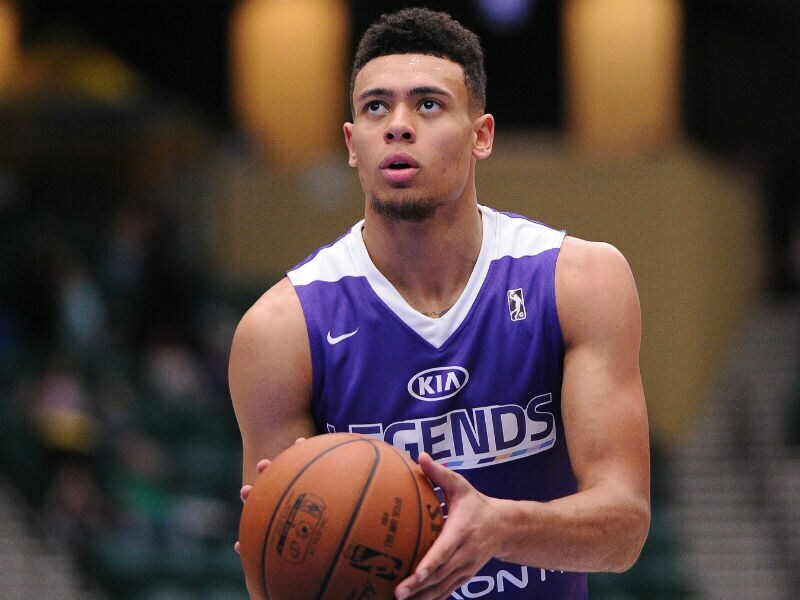 For Wade Baldwin IV, it’s been one of many unique stories already told and he’s still just 21 years young. Drafted 17th overall in 2016 by the Memphis Grizzlies, Baldwin became the third-highest pick in the history of the Vanderbilt Commodores basketball program. A lifetime of hard work had made him part of history. Before he was a Grizzly or even a Commodore, he starred alongside future first overall pick Towns at St. Joseph High School in Metuchen, New Jersey. When it came time for the next level, he found a home away from home in Nashville, Tennessee. Uncertain about his long-term basketball outlook, that all changed after a very good freshman season. Baldwin does everything as a point guard from scoring to passing to rebounding. His dad compared him to hometown star Jason Kidd of the New Jersey Nets growing up and little did he know how right he was. 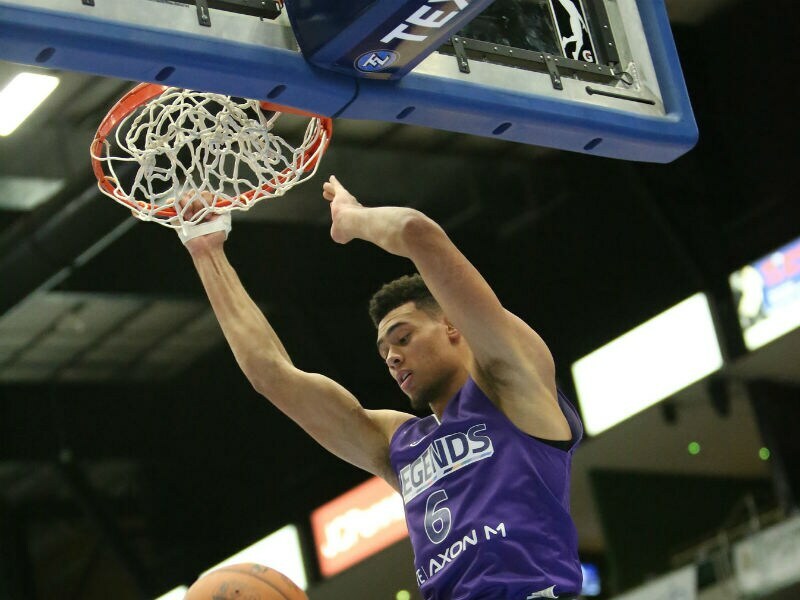 Baldwin’s sophomore season was the final question answered regarding his basketball future. He averaged 14.1 points, 5.2 assists, four rebounds and solidified his prospects to play at the next level. What changed? Dad liked to compare his son to Kidd but son had his eyes on another star player down the East coast. And for a pretty great reason. “I grew up a Miami Heat fan. I was a big fan of Dwyane Wade when he got drafted in ‘03. He had the first converse shoes that said ‘Wade’ on them so I was telling everyone at middle school that these were my signature shoes. Baldwin’s style of play matches up with Kidd, Wade and Westbrook very clearly. Stat sheet stuffers with high motors and unparalleled defensive intensity. It’s unique that a player genuinely loves to play defense, but Baldwin certainly enjoys locking down an opponent. After appearing in 33 games his rookie season, Baldwin moved on from Memphis and trekked to the West coast for a change, signing a two-way contract with the Portland Trail Blazers. Baldwin had multiple two-way offers on the table but saw a prime opportunity with Portland. “When I got released from Memphis, I waited like four or five days. I had a couple options between what teams wanted to offer me a two-way. I just looked at the guards they have there with Dame (Damian Lillard) and C.J. (McCollum). They offered me a little bit more days, a little bit more money so I took that opportunity. Of course, you’ve noticed Wade Baldwin isn’t just Wade Baldwin. He’s Wade Baldwin IV. It’s a tradition that –like his basketball future– has been well thought out. Before we get to X or even V, right now we’re watching Episode IV unravel in front of our eyes.